I think its time to share your wallpapers Here is my designed by me. 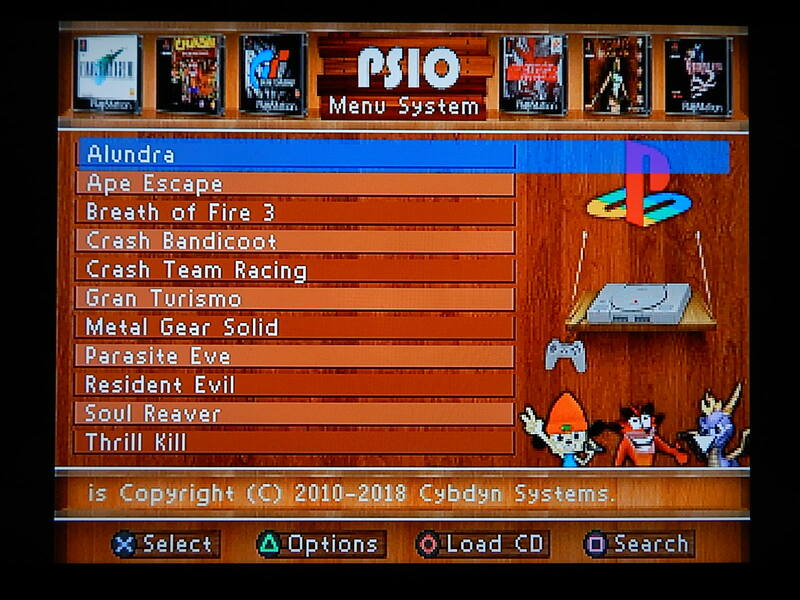 Rename psx-shelf.bmp to wallpaper.bmp, copy to your SD Card root directory and enable it in the PSIO menu. Last edited by Retrorunner on July 25th, 2018, 8:21 am, edited 2 times in total. How do you enable wallpapaers ? Wow, didn't imagine a wallpaper to be designed like that. Haha. Very cool. Rename it to 'wallpaper.bmp' and put it in the root of the SD Card. It must also be 320x256 in size exactly. Sorry, I haven't updated the Systems Manual yet. Been busy with other tasks at the moment. ufile.io sent an invalid response. Note: Updated Jan 2019. Changed the image to 32,768 colors with error diffusion to avoid banding as suggested by FBX in this thread, thanks for letting me know how to do it mate. I downloaded the demo of Paint Shop Pro and it worked a treat. Last edited by manic23 on January 31st, 2019, 5:45 am, edited 2 times in total. EDIT: PAL version now added! Last edited by Meringues on December 11th, 2018, 9:08 am, edited 2 times in total. These are great. 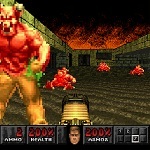 Having a doom themed one or diablo would be amazing. Maybe I'll see if i can create something cool. The splatter BIOS is VERY nice. Very nice wallpapers. It is possible to make the PAL versions? 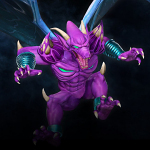 The increased resolution allows more games to be displayed on one page, so it saves on the page scrolling.